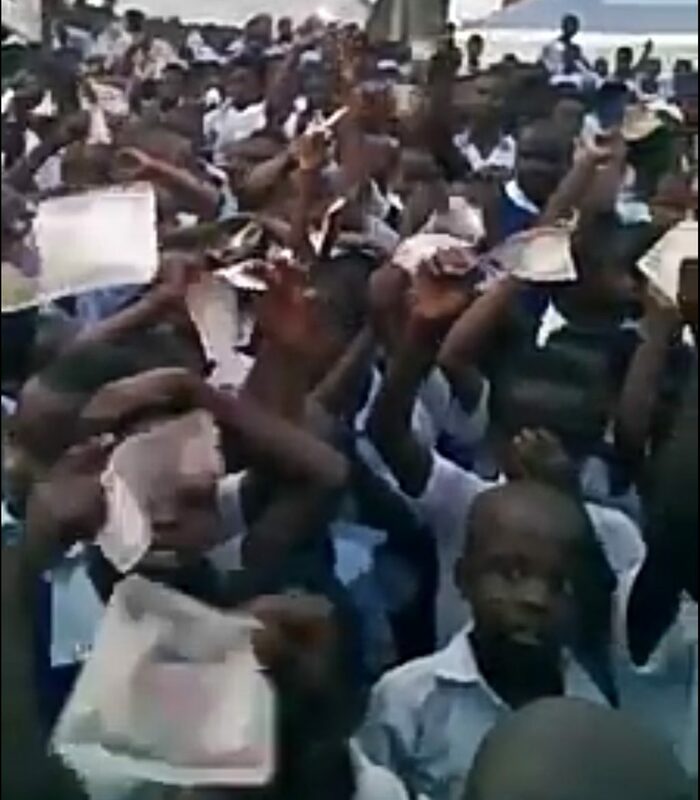 Today in Imo State, during one of the gubernatorial campaign, a certain lady who represents Rochas Okorocha was seen sharing five hundred naira notes to some sets of primary school kids while chanting Rochas name. Now let’s play around this a little…..
What on earth would make these people take their politricks to the primary schools? Helloo! Primary school toddlers. Teaching these holy innocents that money can buy their conscience supposedly. Unfortunately, i’d have loved if Rochas had increased the bribe to at least five thousand naira notes each. Those kids have no PVC, obviously won’t be voting because they are not of voting age. 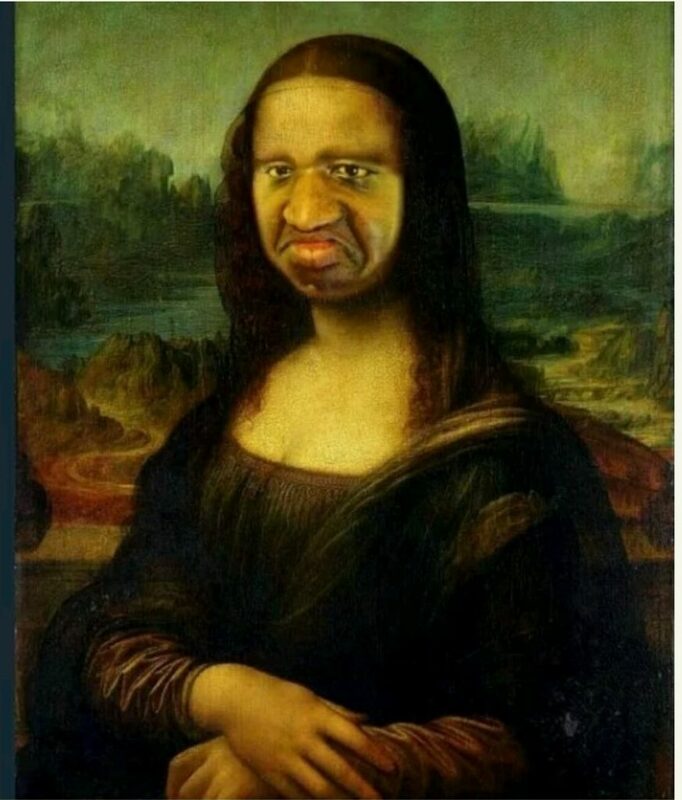 Why gifting them with 500 naira? To appeal to them to convince their parents to vote for you and your mandated son? Quite interestingly funny, those money are the states money which invariably belongs to their parents. You see why i was happy he spared them that paltry sum from the bulk he had been Pilling. The good news is, those kids don’t even understand why those bribes were shared in the first place. Maybe, if he had come with either zobo or biscuits, they might understand and vote for him when they grow up because i’m almost certain they would grow up to meet some of them still desiring to rule. Bad news for Rochas is, the kid’s respective parents would collect the money and still vote their choices.